David is from California where he learned to ski at an early age near Lake Tahoe. However he later refined those skills after coming to Zermatt for his first winter season nearly 30 years ago. It would be an understatement to say that he’s simply ‘comfortable’ taking guests through our extensive alpine terrain. For him, the relationship with Zermatt is a long-standing and intimate one that he’s incredibly passionate about sharing. David is a member of the Professional Ski Instructors of America (PSIA). 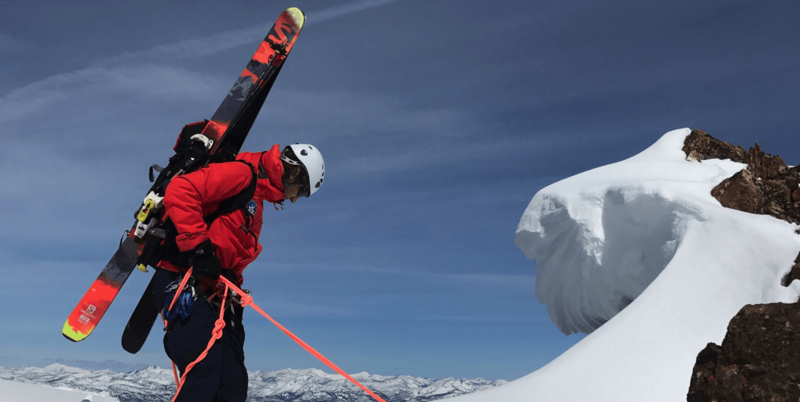 He is also certified by the American Mountain Guide Association (AMGA) as an assistant ski and alpine guide. 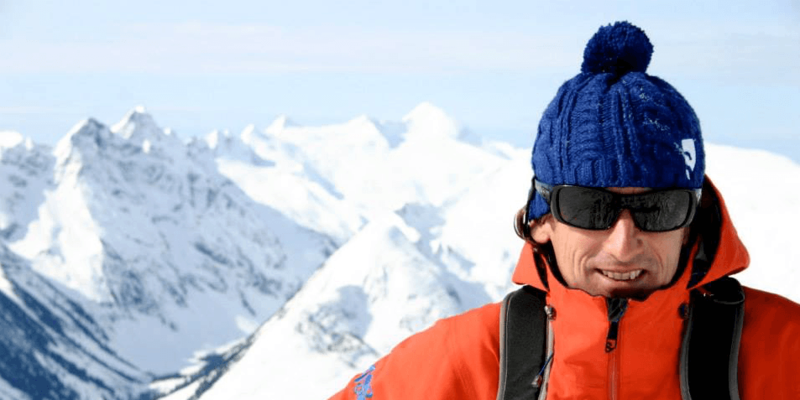 David has accomplished many of the famous ski-mountaineering routes in Zermatt and Chamonix as well as more remote objectives in the Andes, the Canadian Rockies, the Lyngen Alps of Norway, and the Ural Mountains of former Russia. 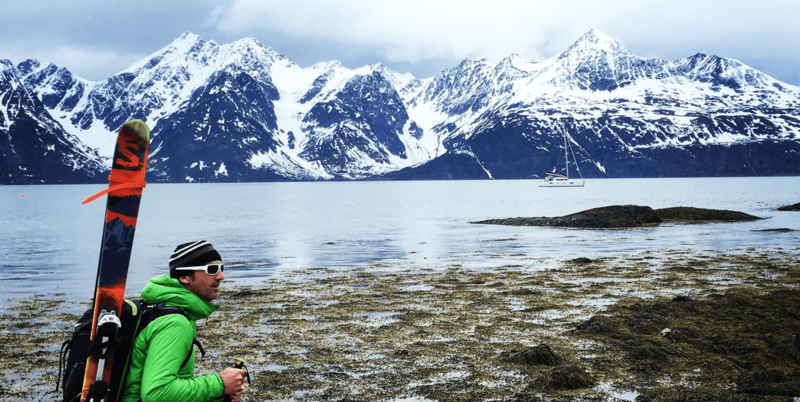 When not skiing, David works at the University of California at Santa Barbara where he assists with oceanographic research and he also teaches “Weather and Climate” at the local community college - a skill that is very applicable to his time spent outdoors. In the summer, he teaches mountaineering courses in the rugged Eastern Sierra Nevada. He also leads remote backpacking trips throughout Yosemite National Park and the surrounding wilderness areas. Needless to say, the mountains have been a defining element of his character. So he is always enthusiastic about providing guests with a once-in-a-lifetime adventure that embodies the overall alpine experience.